Like Maria sings, when the dogs bites, when the bee stings, when I’m feeling sad, I simply remember my favourite things and then I don’t feel……………so……..bad. Blossoms are my absolutely favourite things to welcome spring, after the cold, gorgeous white of winter, and this April my mind is on Japan, a country I’ve always associated with cherry blossoms. 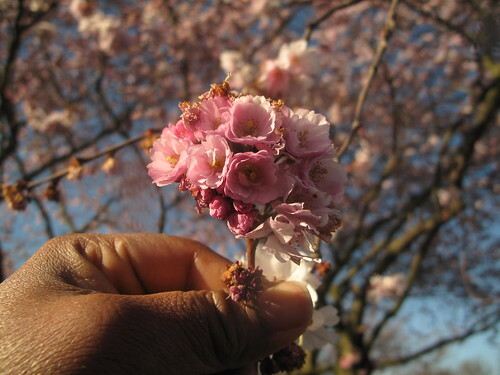 Do you know that cherry blossoms are edible? 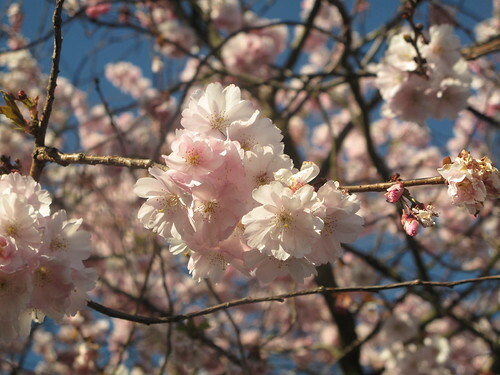 If you want an intro into the fantastic world of sakura as cherry blossoms are called in Japanese, look no further than Chika’s wonderful blog : She who eats. In one post, she goes a a bit gaga over sakura, exploring its depths and breadths. This year, she’s set up a relief fund for victims of the tsunami and earthquake disaster – stop by if you can. If you’re rather adventurous, you can venture out into a world of preserving your own blossoms as demonstrated by Merrill Stubbs in her ‘The New Staples’ column. Whatever you do, please add blossoms to your list of favourite things. And pray/think/meditate for Japan and show your support anyhow you can. I have put it to the test several times by now, and I am fully satisfied by its performance, be it in dealing with the above-mentioned choux pastry, the shaggy dough necessary to make no-knead bread, or yogurt scone batter. Its secondary, less obvious usage is in guessing games, during which participating friends might speculate that it is really, and I quote, a racket to beat the dust out of carpets, or the latest model of scalp massager. 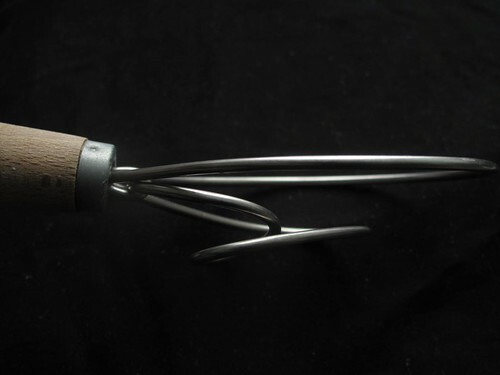 Though it is called a whisk, it looks nothing like your ballon or coiled sauce whisk, instead it has two stiff metal loops of different sizes with the large coil on top and the smaller one at the bottom, creating a bowl-like structure. Both coils are attached to a sturdy wooden handle. This weird shape allows you mix flour, water and yeast without creating a sticky mess. Just think of this as your handheld dough hook – it makes extremely light work of mixing up a batch of ‘lazy’ no-knead dough. My forté. And because I’ve been making a lot of bread in the last few weeks, it has been my steady companion. 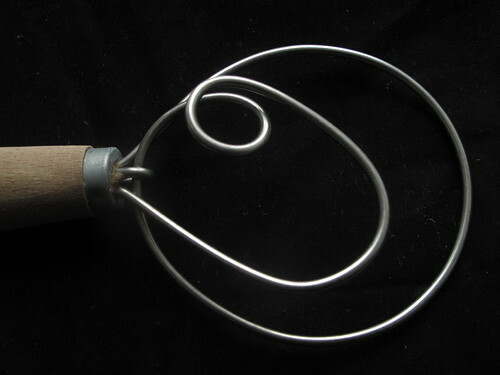 It is called the Danish dough whisk and I’ll have to speak to some Danes I know for more context on its evolution and use in Denmark. Till then, admire it from all sides. Thank you very much. One benefit of people knowing you love food is not just cooking and sharing yourself and delightful recipes with them, but receiving foodie gifts. A benefit I have received a number of times. 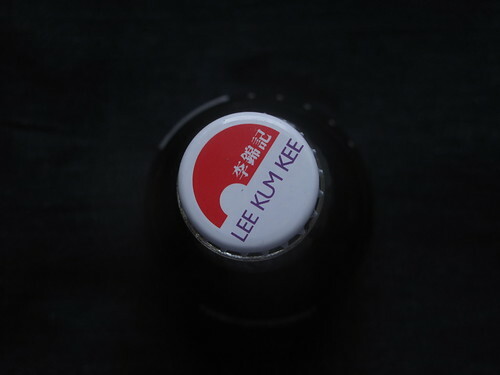 This pretty bottle came in a sushi set which my Dutch neighbours gave me. It ended up in my Shoyu eggs. 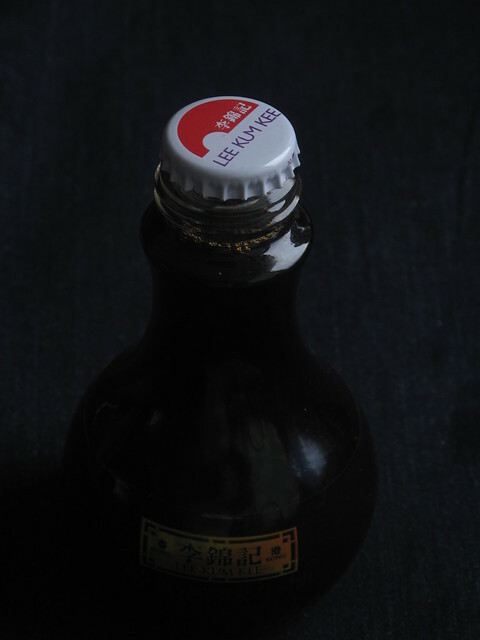 I loved the cap, the shape and the contents. 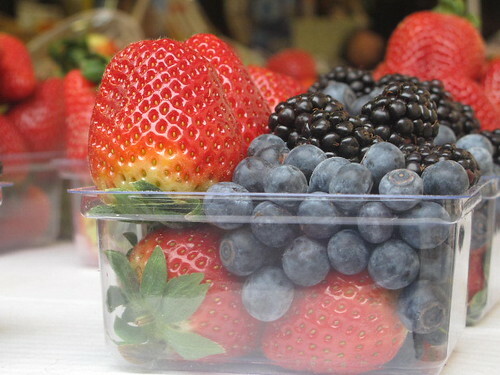 I especially liked the fact that once I was done with the soy sauce, all the labelling came off in one fell swoop and now sits pretty in my kitchen cupboards, awaiting its day of ‘prop’ fame…..
And this bowl of fruit was one I spotted in Prague on a sunny but cold February day. The colours and arrangement caught my breath. And so I leave you with a few of my favourite things, things that bring a smile on a rainy day. And I hope that whatever you’re going through, whereever you are, you have favourite things to bring a ray of hope.